To take a positive approach to teaching the highest level of gymnastics, while using a proven method of coaching to making state regional and national level competitors. Mountain West is conveniently located off the Franklin Exit from the I-84 Freeway. Mountain West Gymnastics is in the Cole Rd. Plaza next to the Aquarium of Boise. We have centrally located our facility to serve the greater treasure valley. A short 20 min drive from Eagle, Meridian area or 10 mins via belt-line from downtown Boise. 100% gymnastics all the time! 100% dedication to bringing high level competition to the Treasure Valley. Come see the difference. Mountain West Gymnastics is a proud member club of USA Gymnastics. Our gym specializes in USA Gymnastics competitive team gymnastics levels 2-10 along with Tops Development program. Our recreational program is progressive and is staffed with a highly motivated and trained staff. We offer classes from 18 months to 18 years of age. We offer cheer tumbling and are home of the Bishop Kelly and Kuna HS Cheer programs. We specialize in the highest quality gymnastics instruction. 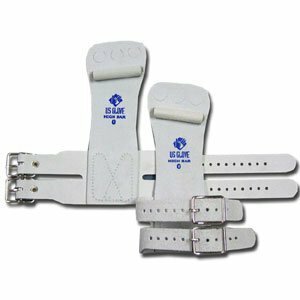 All coaches are USA certified and safety certified, including background checks. Give us a call today to schedule a free evaluation and try-out. See why Mountain West is the choice of champions. This is where my daughter started out! Although she is now at another gym due to a job relocation, the owners of mountain west helped us find the best option for our daughter in our new state and now she is 4 years old on a fast track to team! Love Mountain West and would recommend to ANYONE!!! We have been moving around the country and join many Gymnastics Time, Mountain West is the most talented, hard work, discipline and training hard with heart. We couldn't be happier with them and what they have done to my Yasmine. They brought the Best of her. "This is where my daughter started out! Although she is now at another gym due to a job relocation, the owners of mountain west helped us find the best option for our daughter in our new state and now she is 4 years old on a fast track to team! Love Mountain West and would recommend to ANYONE!!!" "Phenomenal Gym and coaching staff that provides organized/structured classes and premier coaching techniques for all levels. My daughter garnered many life lessons, always felt safe, had fun working hard, and met some of the greatest friends she will ever have. By far, the best gym in the state with multiple nationally ranked gymnasts and state championship wins. Go to Mt West, they're the best!" Special price for Tiger Paws - $45.00 plus tax. Get the best grips made in America. Contact us for club pricing to see how you can save on your teams gymnastics grips and Tiger Paws. 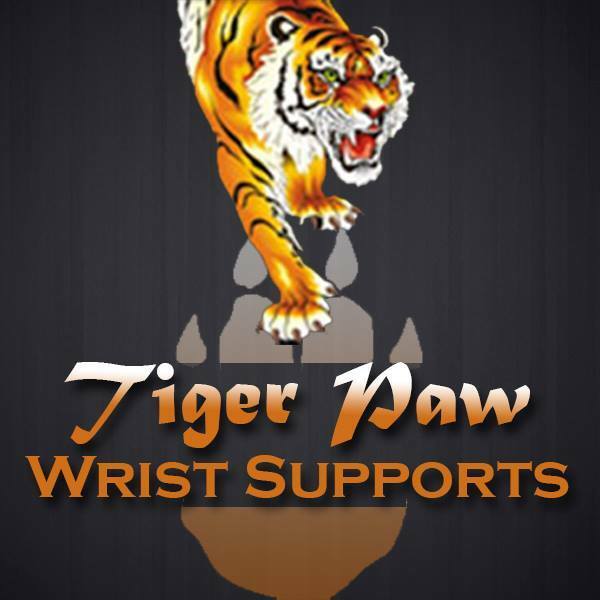 We will match any internet pricing on grips and Tiger Paws. Mountain West is now hiring. Seeking Boys program director and preschool director. Mountain West Gymnastics premier training facility in Boise. Mountain West is looking for motivated recreational & compulsory team coaches. Contact us today for an interview.